Eden Hazard has revealed details of the conversation he had with new manager Maurizio Sarri that convinced him to remain at Chelsea. 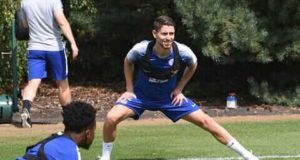 After the World Cup, the Belgium international said he would consider leaving Stamford Bridge amid interest from Real Madrid, but ultimately remained at the west London club and is now enjoying a stunning campaign. Hazard leads the Premier League scoring charts with seven goals already this season, and he owes his new-found clinicalness to Sarri. 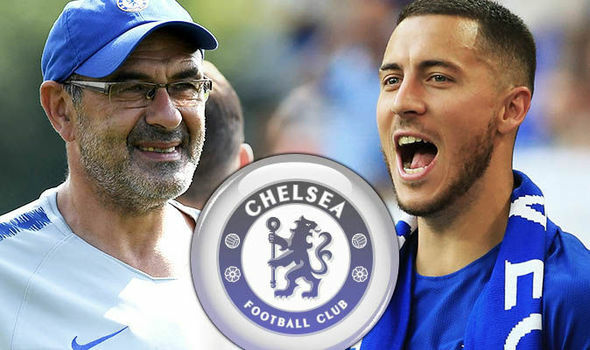 Asked what Sarri said to convince him to stay, Hazard told the Premier League Show: ‘He just told me that he wanted me to be one of the best players in the world. That’s it. ‘And he tried to give me this confidence… and he asked me to score goals. ‘When I speak with him he always says, “You can score three goals every game”. 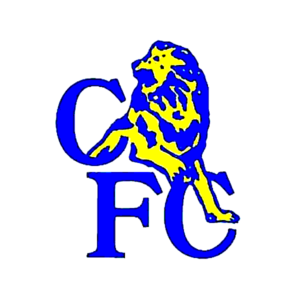 Sarri arrived at Chelsea from Napoli this summer, replacing Antonio Conte, and Hazard says the dressing room were quick to embrace him and his attacking principles.